The Walero “Keep Your Cool” flame retardant balaclava brings cutting edge-technology to your race kit. The balaclava uses Outlast technology, regulating your temperature and allowing you to stay cooler when driving hard, and avoiding chill once you’re out of the car and in the pit lane. The Walero head sock has been designed with comfort in mind and has been manufactured from a super-soft fabric with flat-lock seams, ensuring complete comfort inside your helmet. This balaclava has also been treated with Fantex, a hospital-grade antimicrobial thats 99.999% effective against most common bacteria and viruses. In short in means your balaclava stays fresh for longer and no more stinking race kit bags! 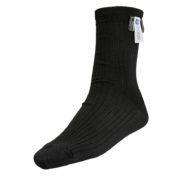 The head sock is approved to FIA 8856-2000 and SFI 3.3 standards, meaning you can race anywhere in the world with them. 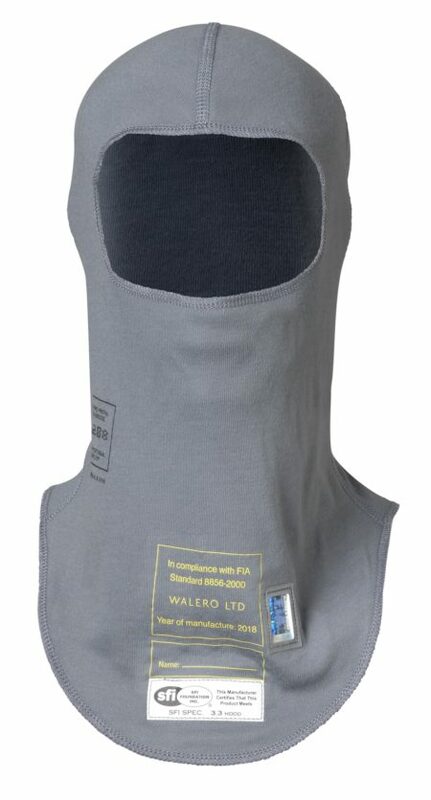 The Walero balaclava comes in either small or large size and Cool Grey or Petroleum colours.